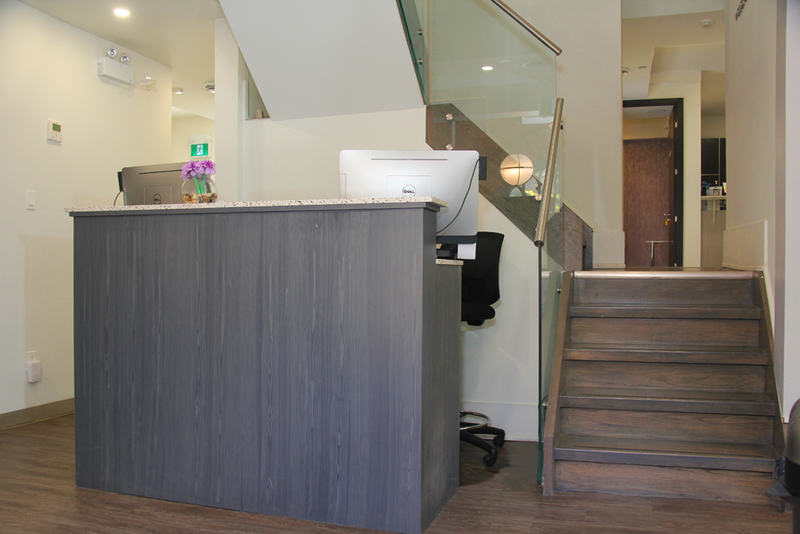 Dermatology on Bloor is conveniently located in the heart of downtown Toronto. Our office is slightly east of Yonge St and just north of Bloor St – at 29 Park Rd. 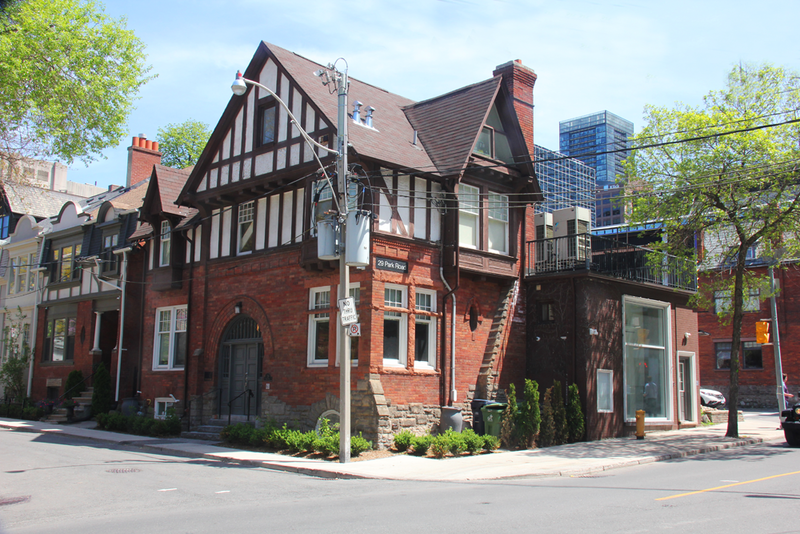 We are only a few minutes walk from the TTC, The Hudson’s Bay Centre, the University of Toronto St. George Campus, Queen’s Park, Yorkville shopping district, Yonge & Bloor, as well as several of Toronto’s best hotels, including the Intercontinental, the Park Hyatt, and the Four Seasons. 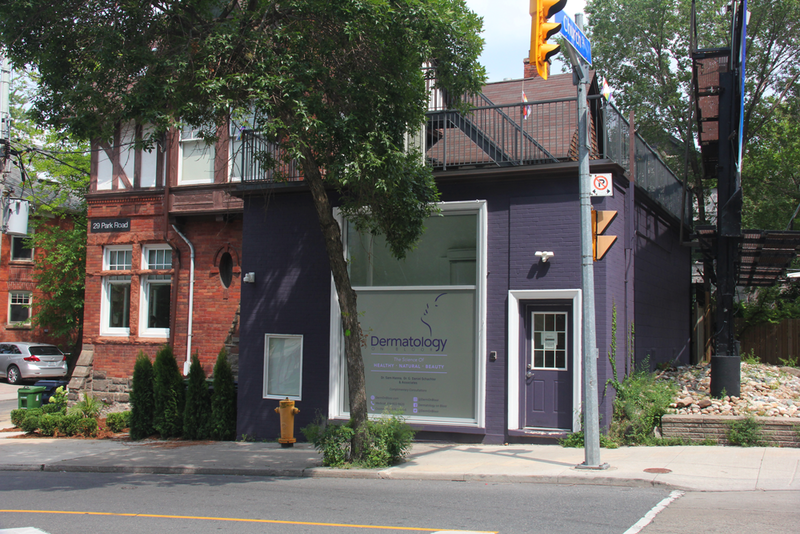 Dermatology on Bloor is accessible via the Bloor-Danforth or Yonge-University-Spadina Line. 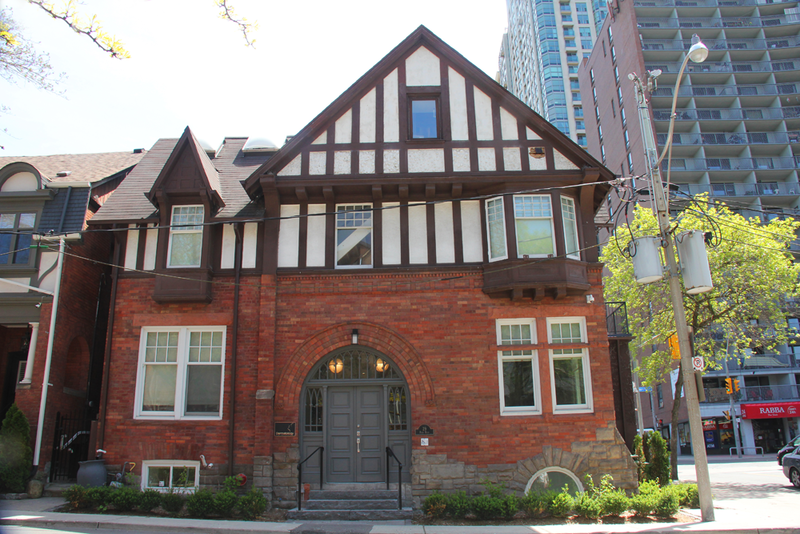 We are located one block north east of the Bloor-Yonge subway station. Please exit the Bloor-Yonge Subway Station from the east entrance into the Hudson’s Bay Underground Concourse, turn left in the food court and exit the concourse at Park Rd and Asquith Ave. Follow Park Rd. north and find our office on the north-east corner of Park Rd. and Church. Parking is available in the Hudson’s Bay Centre parking arcade on Asquith Ave. Meter parking is available for patients on Asquith Ave. west of Park Rd, as well as on Collier St. between Yonge St. and Park Rd. There is a Parking garage in 160 Bloor East (Unilever) on the northeast corner of Bloor and Church (enter from Church Street) and a surface lot at the southwest corner of Bloor and Church. Please note that parking is prohibited at all times on Collier St. east of Park Rd. without a permit. This is a residential area and fines for illegal parking are substantial. We don’t want anything to come between you and healthy beautiful skin! 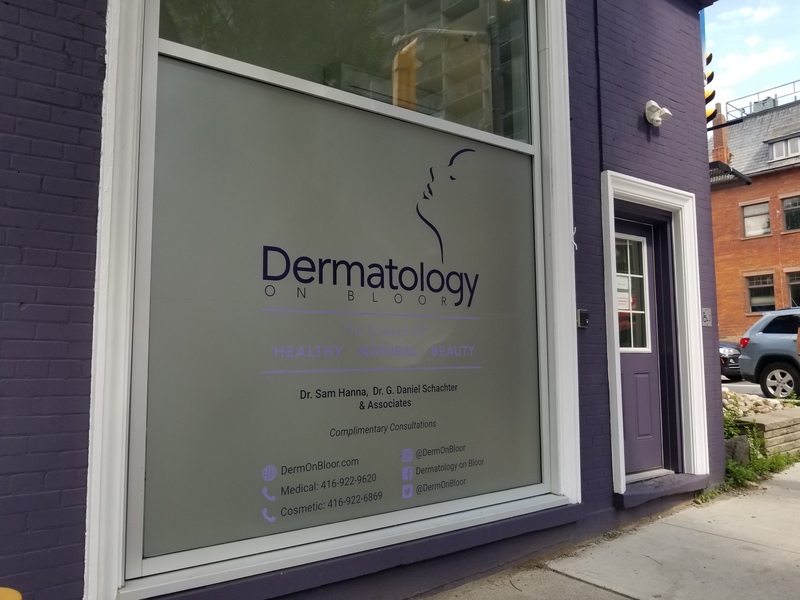 To make quality skin care available to everyone, the Dermatology on Bloor office at 29 Park Road in Toronto is now accessible. Our accessible entrance is located at the rear of the clinic, on Church Street. Call 416-922-9620 for more information. 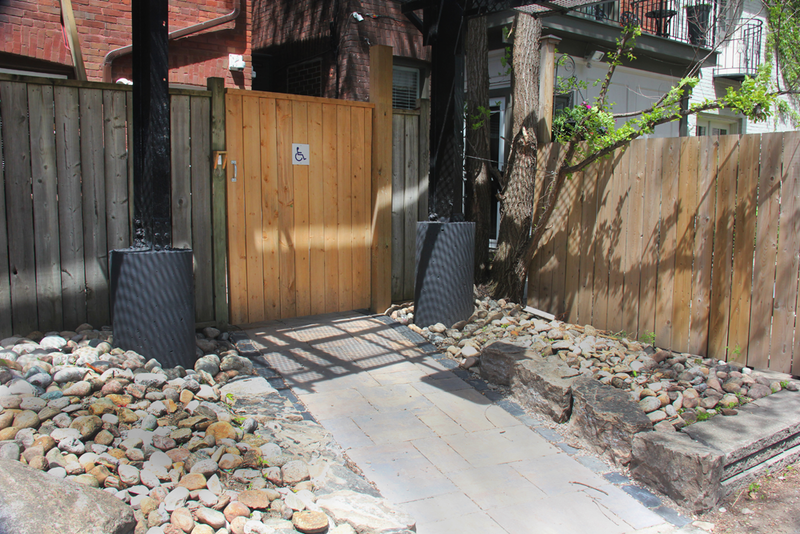 Image of wheelchair accessible entrance at rear of the building – Enter on Church St.